Support: For support questions, please login and click on help. In the case of misuse of personal/contact details or photos, please send a copy of your identity card, the profile name that misuses the details as well as your contact details (name, telephone, email) to the above email address or fax. For general terms and conditions, please go here (popup). Our company regularly updates and checks the information (images, texts) on its website. No liability can be assumed or guarantee for the accuracy, timeliness or completeness of the information provided at www.firstaffair.com. The same applies to other websites linked to via hyperlink. Our company is not liable for the content of the websites that are accessed via such links. Furthermore, our company reserves the right to make changes or additions to the information provided. Content, structure and any additions to the website are protected by copyright. Duplication of information or data, in particular the use of images, texts or part of texts is not permitted without prior written agreement from our company. All brand and product names are registered brands or trademarks of the owners of the brand.  First Affair is a registered trademark with the German Patent- und Markenamt (patent and trademark office).